Below is a list of Frontiers eBooks published in November 2015. All Frontiers eBooks are free to download. 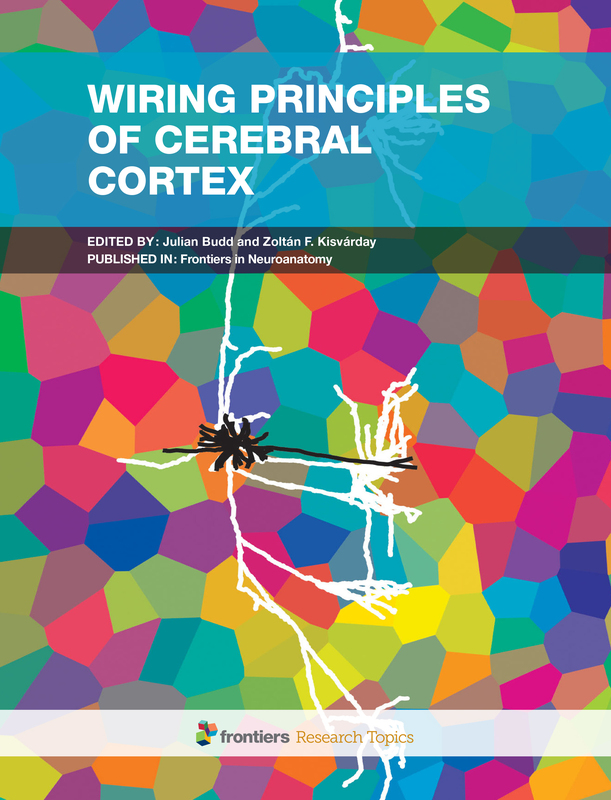 Cerebral cortex is probably the most complex biological network. 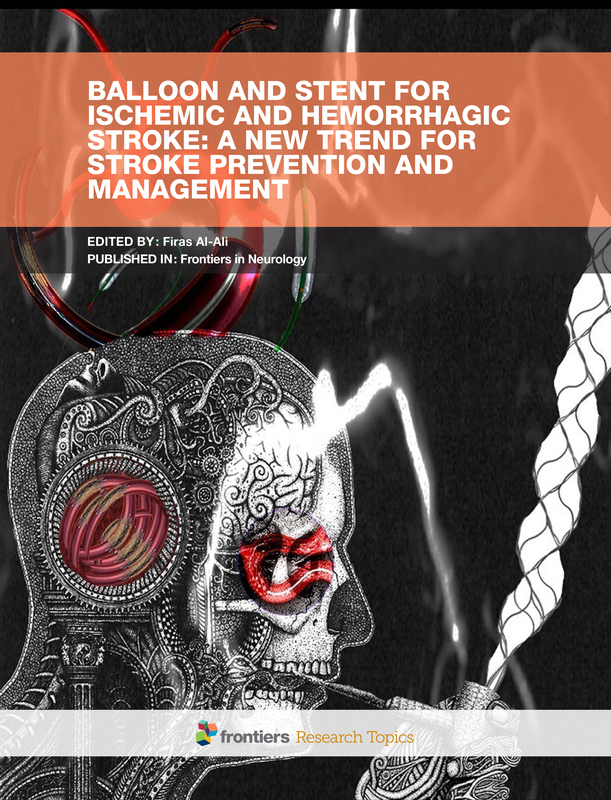 In recent years, intracranial endovascular use of Balloon and Stent has grown significantly.